On Sunday, June 28 Hannah Heinzekehr and I lit these 21 candles, each candle representing one of the 21 conferences within Mennonite Church USA. Ten days later I returned to Rainbow and felt the urge to light them again. With each candle I tried to call to mind a memory, a face, or an experience from this past week that shone brightly for me. 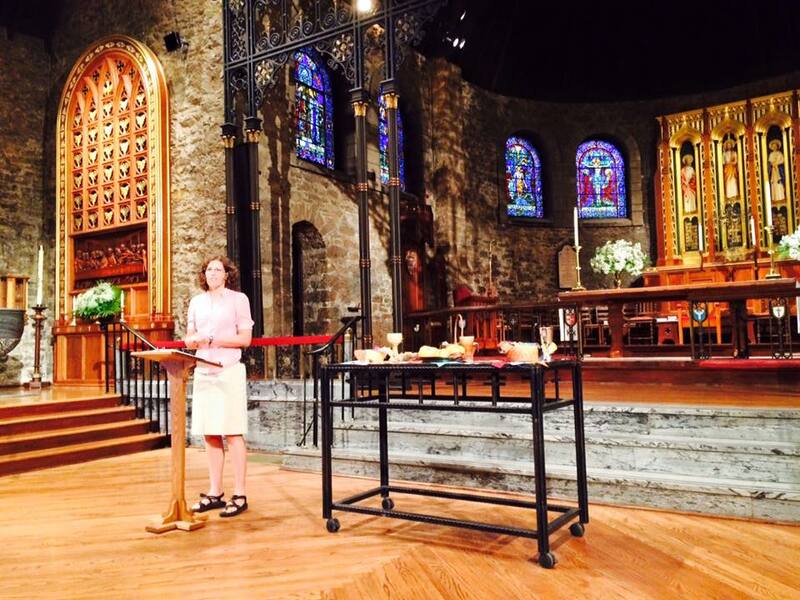 I lit the first candle for Sarah Klaassen who preached a remarkable sermon on Tuesday evening. Click here to read it: Preach, Preachers! I also lit candles for all who led, prayed, protested, sang, and broke bread on Tuesday evening. I lit another candle for John VanderHeide. John approached me after worship last Sunday and asked me what my self-care plan was for the week ahead. 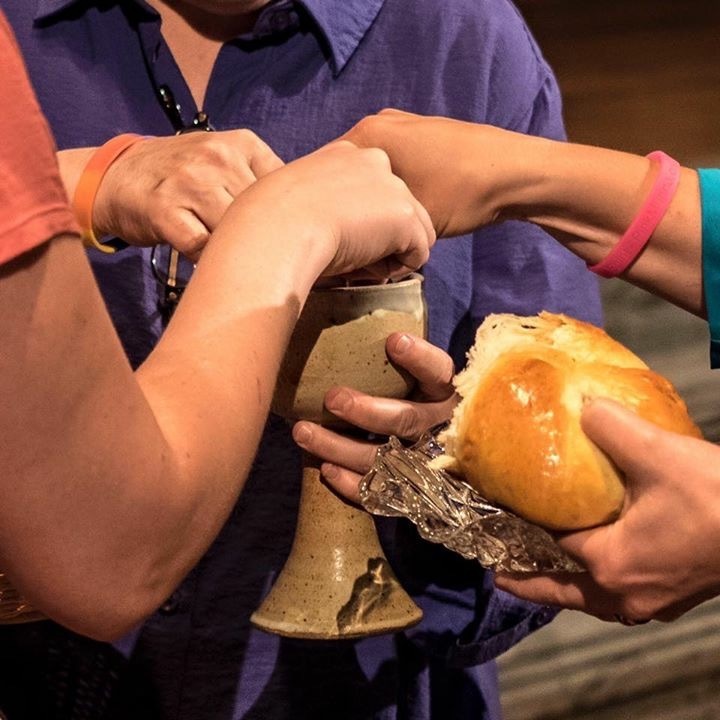 Two days later he arrived at Rainbow with fresh-baked bread for the Tuesday evening communion service. I ended up carrying the extra loaf with me throughout the week, offering it to people whenever I had a chance. The number of people that John’s bread fed and nourished this week was of biblical proportions. I lit three more candles for these three courageous women: Theda Good, Rachel Halder, and Joanna Harader. Here’s hoping some of their courage rubs off on me. I wished I had a thousand candles to light as I gave thanks for voices joined together in song. Next I lit some candles as I thought of Rainbow Mennonite Church. 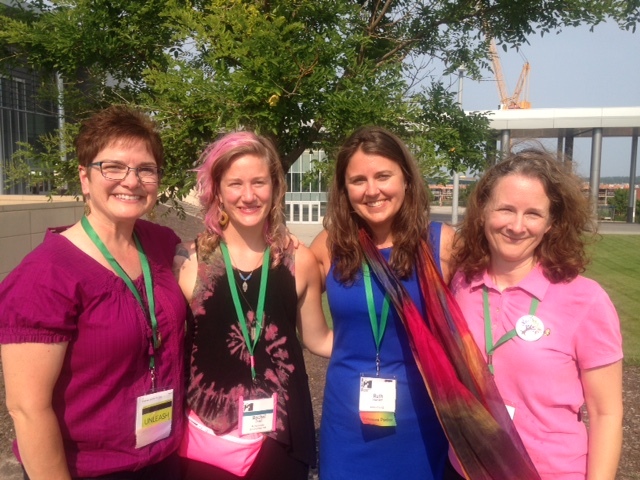 So grateful to be working, serving, learning, worshipping, questioning, and hoping alongside this Rainbow community. The next candle I lit was for my husband Jesse who kept the cats fed, watered, and out of trouble last week. Jesse never fails to make me laugh and keep me calm (sort of). 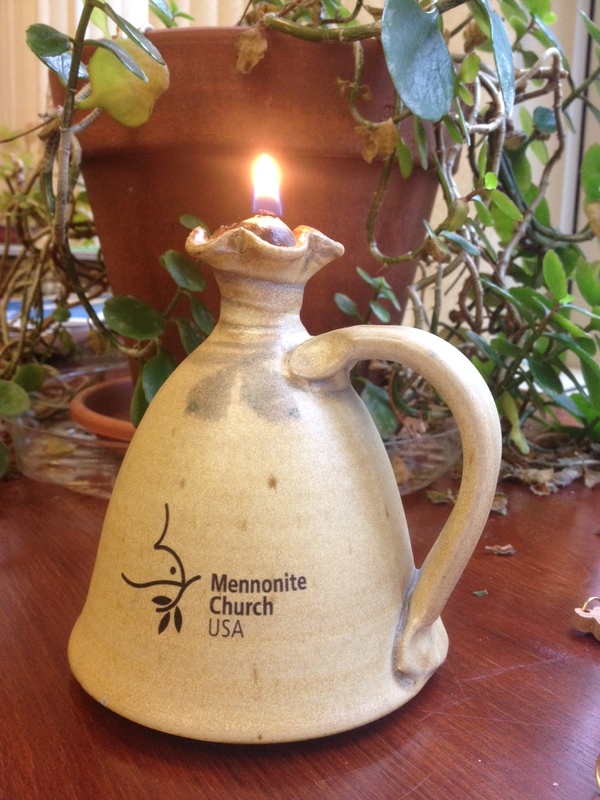 Finally, I lit a candle for Mennonite Church USA. It took a couple of times to light this one due to the tears streaming down my face. We can do better people of God. Let’s keep working. Let’s keep hoping in the struggle. Let’s keep on down that road of liberation and peace. And let’s remember that while the road might be long, if we learn anything from Luke 24 it is that the road/way includes nourishment, surprises, study, prayer, grief, and hope. The Risen One is with us. 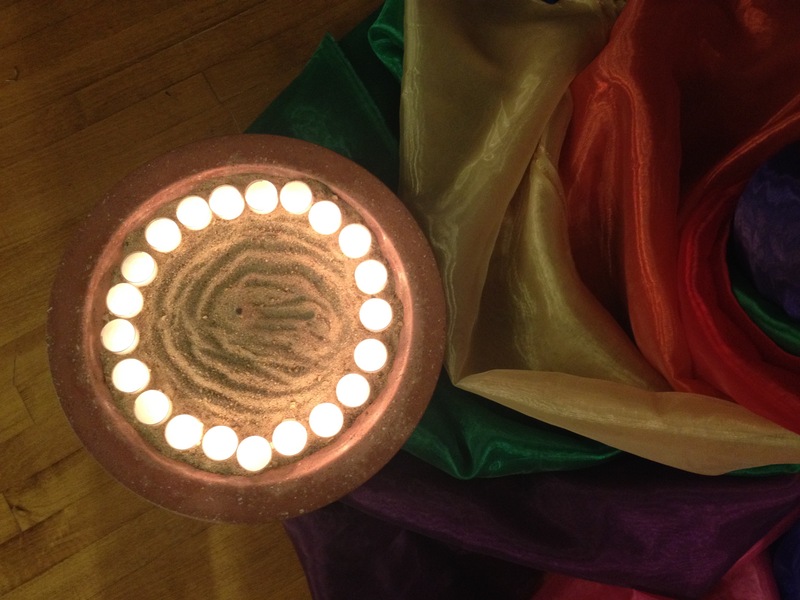 The Risen One invites us to keep walking down that long and dusty road toward liberation. 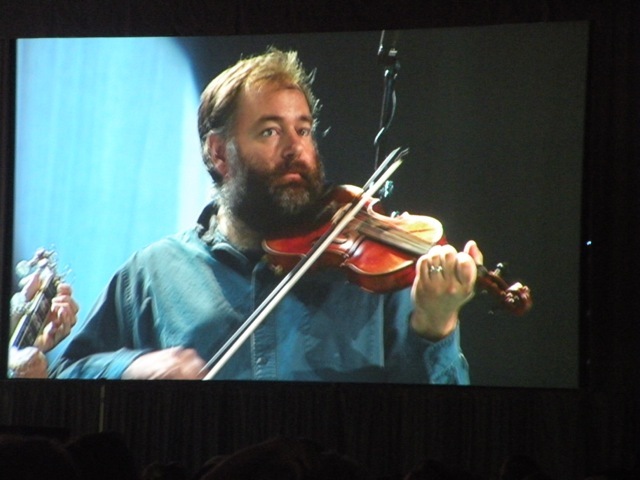 And now for a few article links for those who want to read more about MennoCon15.